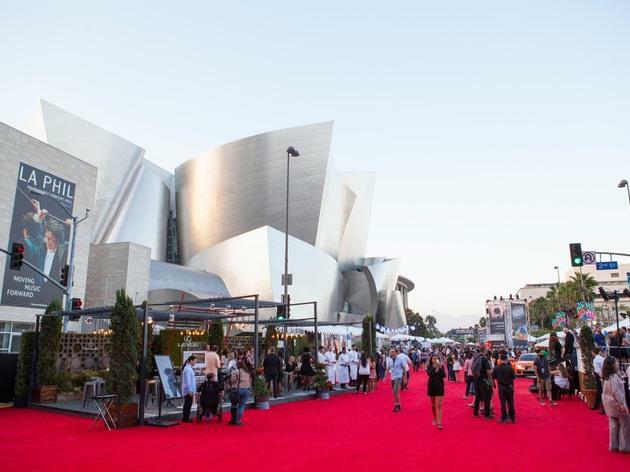 Now in its fifth year, the Los Angeles Food & Wine Festival is back for four days of tastings, demos, dinners, seminars and more, showing the finest in food and drink culutre. 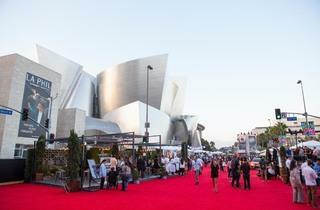 On Thursday, stop by the Ultimate Bites of LA, where our city's biggest names in cooking will be dishing out samples and showing off techniques. On Friday, choose from a variety of lunches around town, then head to the Lexus Grand Avenue Night Market hosted by chef Tyler Florence. Saturday features more interactive lunches and seminars, then culminates in the Live on Grand event with a performance by the Roots. Still not enough? The weekend is capped off by the Krug Champagne and Black Caviar event. Purchase tickets for all of these events and more here.